If you would like something fun to do this holiday season then check out this Make Your Own LED Christmas Tree set. 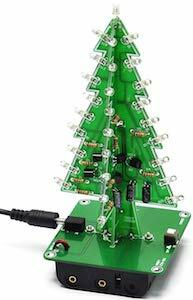 Besides this set you just need your tools and especially your soldering iron and you can build a fun circuit board Christmas tree that will be covered by LED’s that you all have to solder on there yourself. This fun pine tree is a great little project for everyone that likes to get better at soldering as there is a fair bit of that needed when building the fun tree. So get ready to have a Christmas tree with lights in your home by ordering your Make Your Own LED Christmas Tree set. 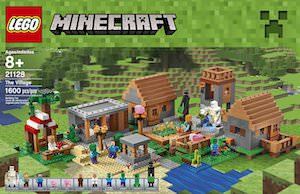 If you are crazy about building then you probably like LEGO and Minecraft and this time you are in luck because both came together and here is the LEGO Minecraft set that makes you build a village. The LEGO set is rated ages 8 and up and has pieces including pigs and other Minecraft creatures. And yes you have to build the village that includes multiple buildings and many open up so that you can go inside the houses. 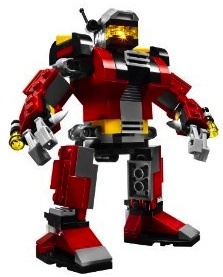 1600 pieces of LEGO is a great start for your real world Minecraft set and this LEGO building kit has number 21128 and would be a great addition to your LEGO collection. Come check out this LEGO Minecraft The Village Building Set. A green little Android robot that you can wind up to make it move. That is fun even for and Apple fan boy like me because now I can make it crash and fall from the table 🙂 But still fun to have this little fellow around to play with. 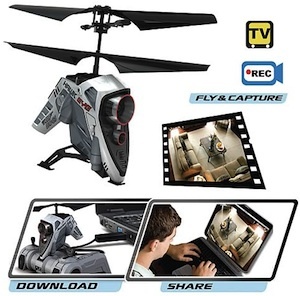 Wanting a new robot then check out the Android Wind Up Robot. Looking for a cool new board? If so look at a skateboard with a print of a motherboard on it. You can choose different style boards and wheels or no wheels so this way you get the perfect skateboard for your use. And a geek needs a skateboard that fits with his other passions so one with the insides of a computer would be perfect. 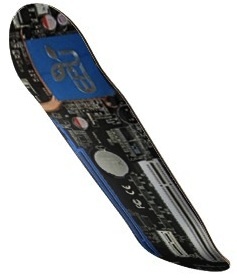 Go have a better look at this Motherboard Skateboard. 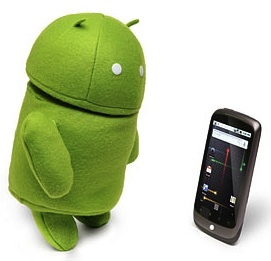 An Android fanboy of course need to have one of these green looking Android robots. What better way to decorate your cubical then with a plush Android. 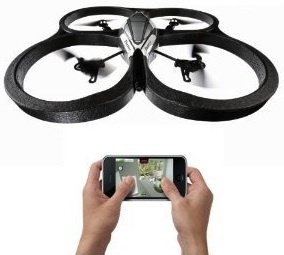 Maybe you can make him watch your iPhone. 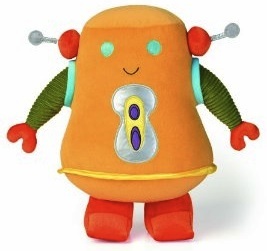 Look no further and just get this Android Plush Robot. This alien will be a great addition to your desk. Just plus the 1m long USB wire in to your computer and once in a while he will open his mouth and something will force itself out, it even has an evil red glow.